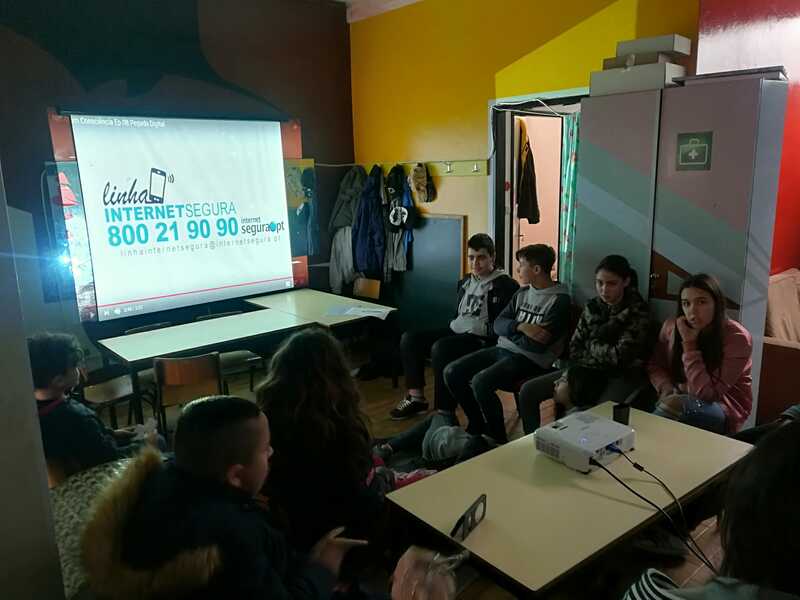 For the fourth time, Programa Escolhas (Choices Programme, PE) led the ALL DIGITAL Week in Portugal as a National Partner. The campaign activities were promoted and implemented with the help of PE project partners. 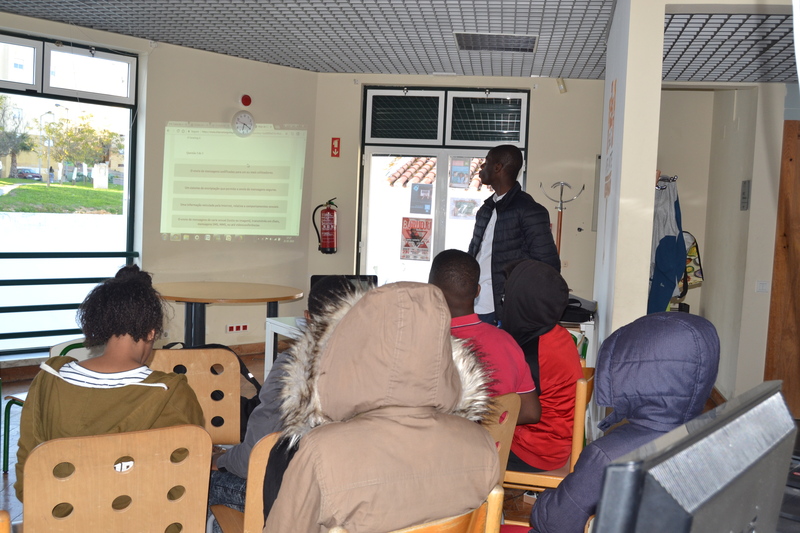 Every month, Programa Escolhas launches a “challenge” to their 89 Digital Centers. 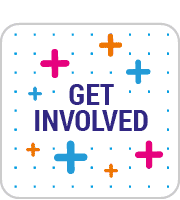 ALL DIGITAL Week was the theme of the March challenge, and PE encouraged the centres to organise events in their communities. Locally, the centres also distributed the information through their local community partners. “IoT Everywhere” (using Cisco online course). 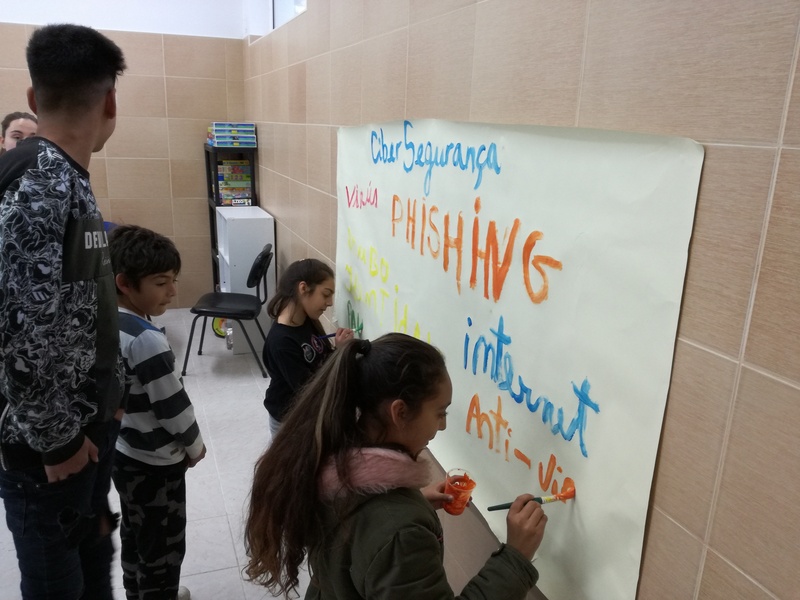 The big highlight of the campaign was the work done by the project which planned and constructed (with youngsters) a didactic online game about cyberbullying (using Scratch). 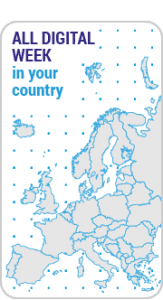 Blogpost: Digital for all young people aged from seven to seventy-seven!